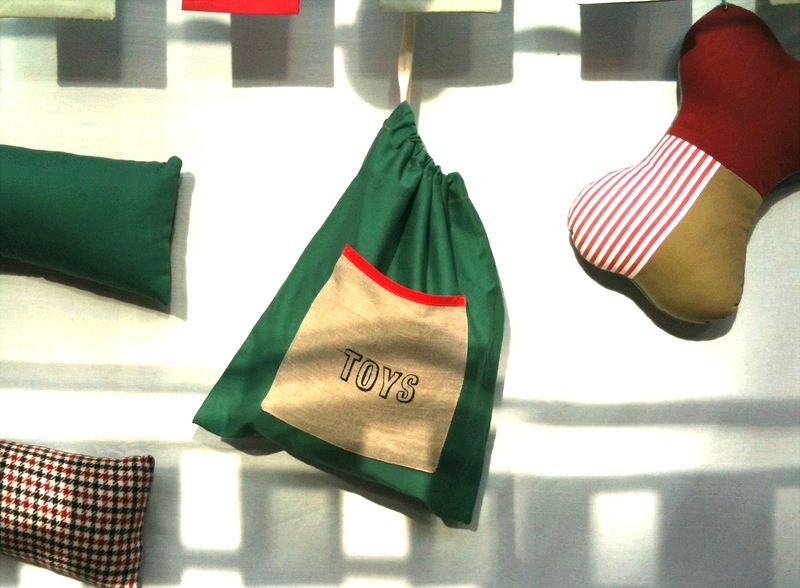 We’re at Spitalfields Traders Market today showcasing our new handy toy bag. It has a hand printed pocket on the front, especially useful for keeping favourite toys to hand or storing poo bag supplies! This is the first one, I’ll be listing it on my Etsy shop soon or just contact me directly if you want to order one….